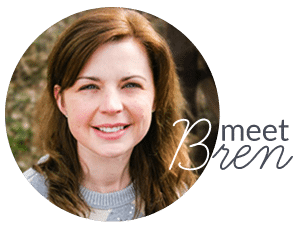 I love dressing up my home for seasonal holidays, but I hate the hassle of redecorating an entire room. This is why I love festive banners and garlands. 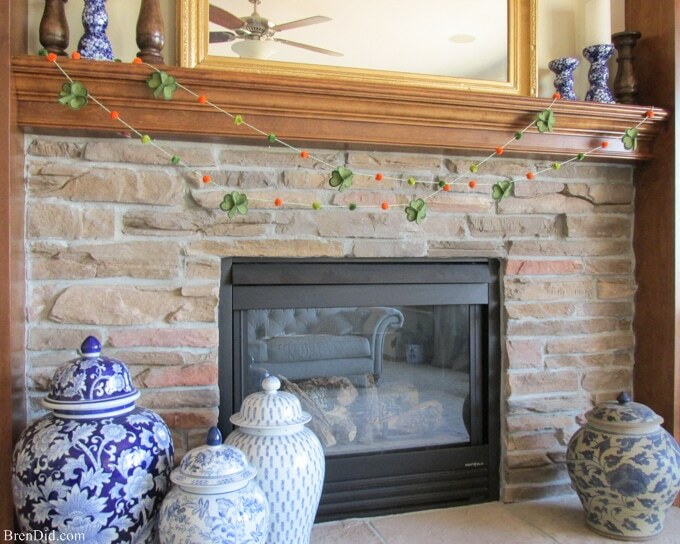 A small garland can easily be added to your everyday décor and just as easily removed a few days later without much fuss. 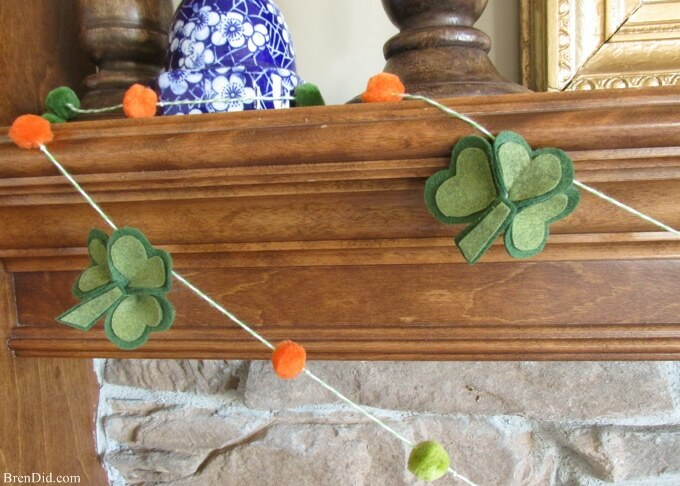 This fun St. Patrick’s Day Shamrock garland uses felt, bakers twine and pre-made pom poms. 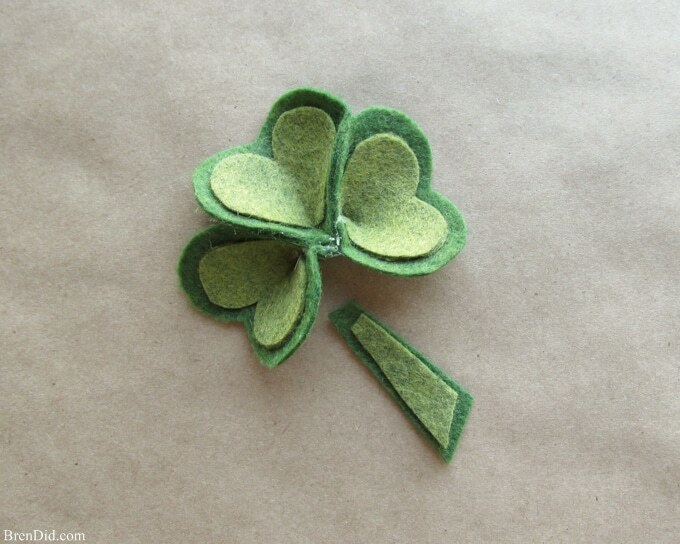 It adds a touch of lucky Irish spirit to any home and can be made in less then an hour. 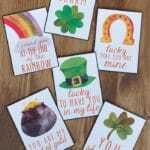 Are you a St. Patrick’s Day lover? 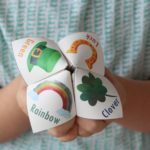 When my daughter was in preschool her teacher loved tricking the students into believing a leprechaun had visited their class. There were tiny green footprints everywhere, green hand prints on the toys and even green water in the toilets. 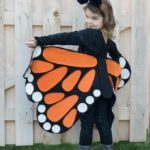 My daughter still talks about these pranks and loves to embrace her Irish heritage. 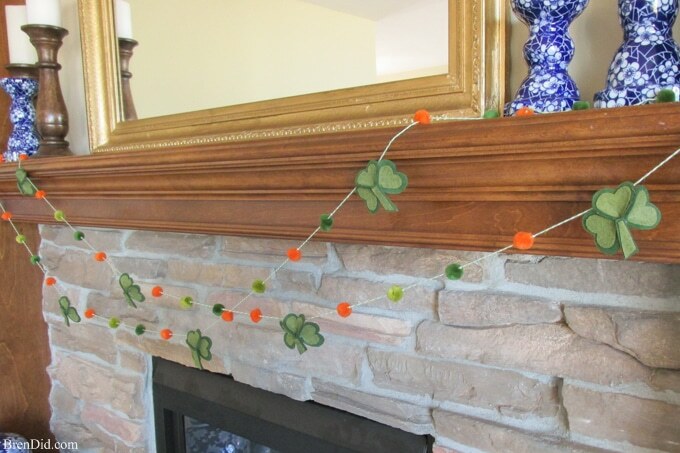 This year I decided to add a simple shamrock garland to our mantle to call special attention to St. Patrick’s Day. 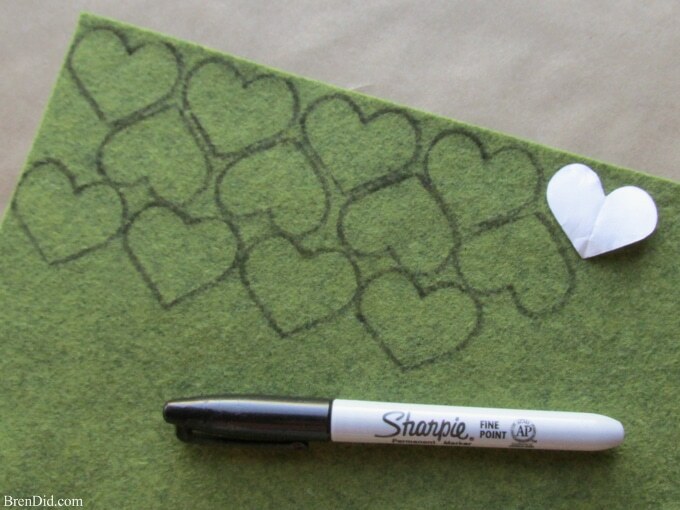 The garland is made from wool blend felt which is higher quality than standard craft felt. You can buy it on the bolt at most fabric stores. 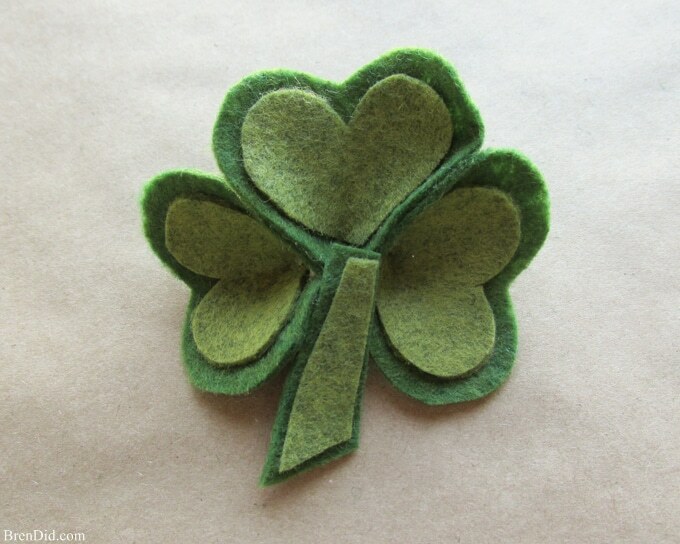 Craft felt will work perfectly well for this project, but I liked the richer colors of the wool blend felt. The pom-poms for the project were purchased from the kids arts and crafts section of my local craft store. The pack comes with two greens, gold, orange, brown and red. 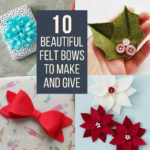 I used the green and orange pom-poms and saved the rest for my fall projects. 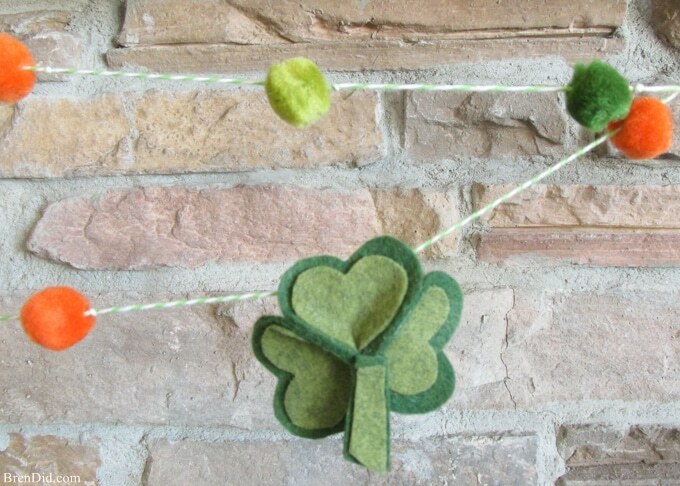 I used green and white bakers twine to spring the pom-poms and shamrocks. 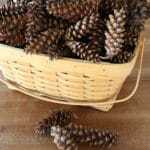 You can use any sturdy thread or twine. Jute cord would also be adorable with the green and orange colors. 1. 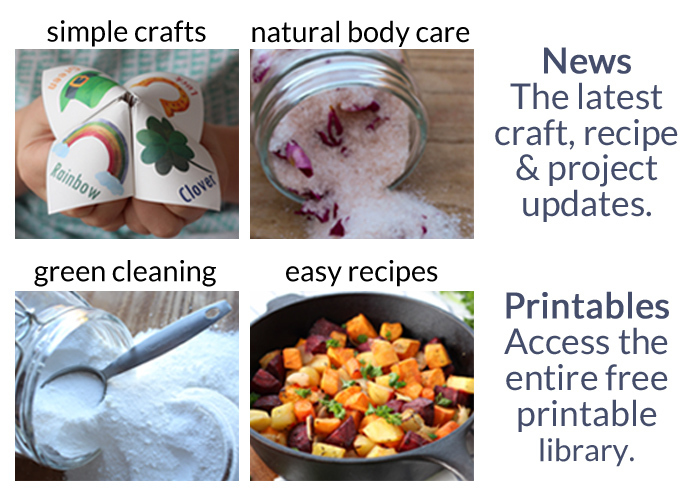 Download and print that free printable pattern. 2. 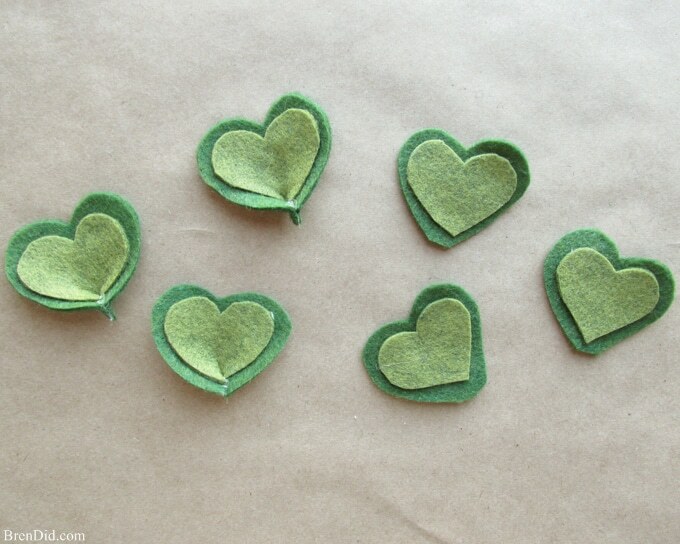 Trace the light green hearts and stems. 3. Trace the dark green leaves and stems. 4.Cut out all the shapes. 5. 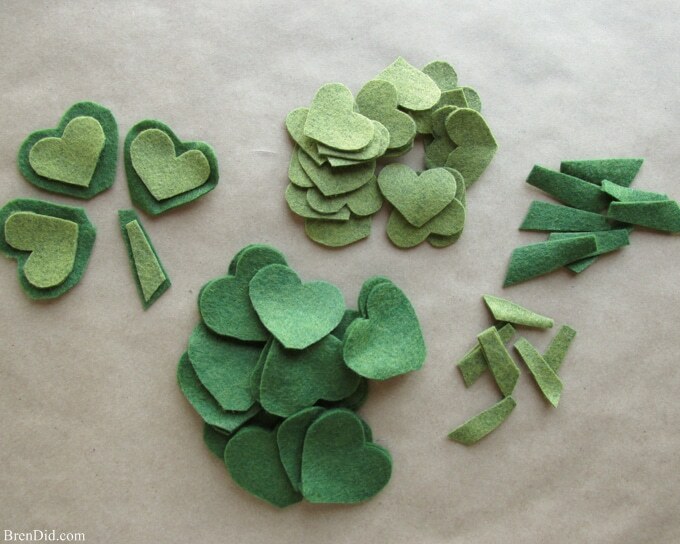 Glue the light green pieces onto the dark green pieces. 6. 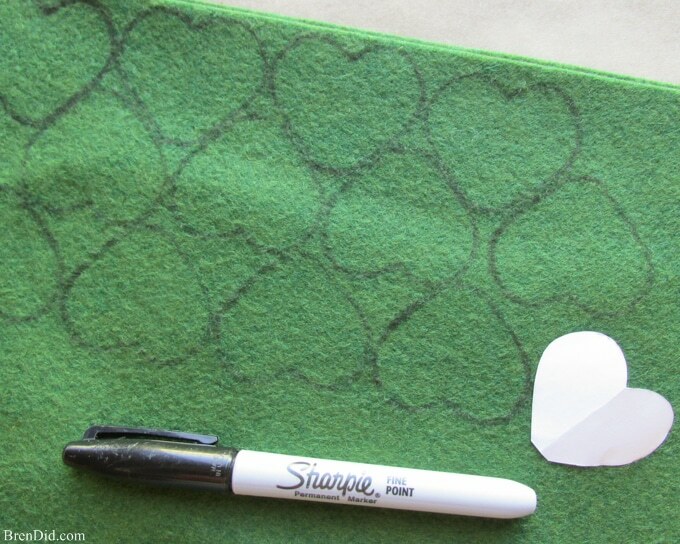 Add a drop of glue to the center of the dark green leaf edge and pinch together to allow glue to dry. 7. 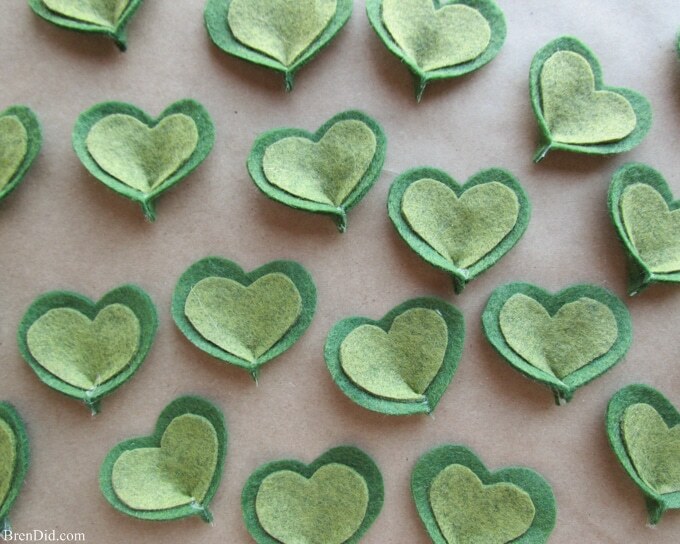 Glue three leaves together along the outer edge. 8. 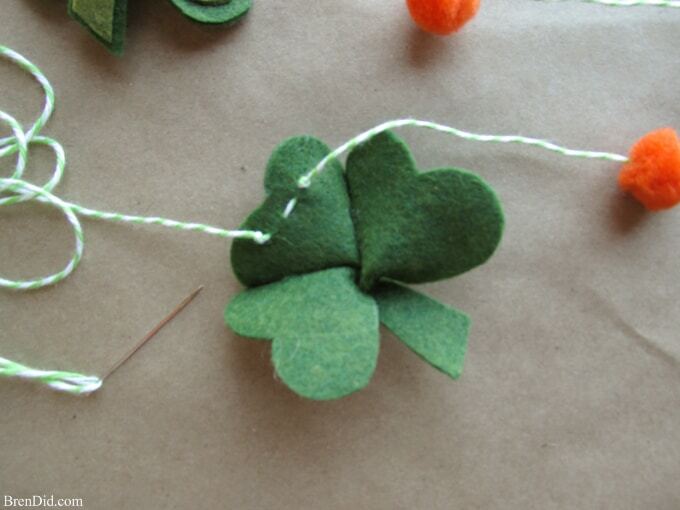 Add a drop of glue to the top back of the stem and attach to the center top of the shamrock. 9. 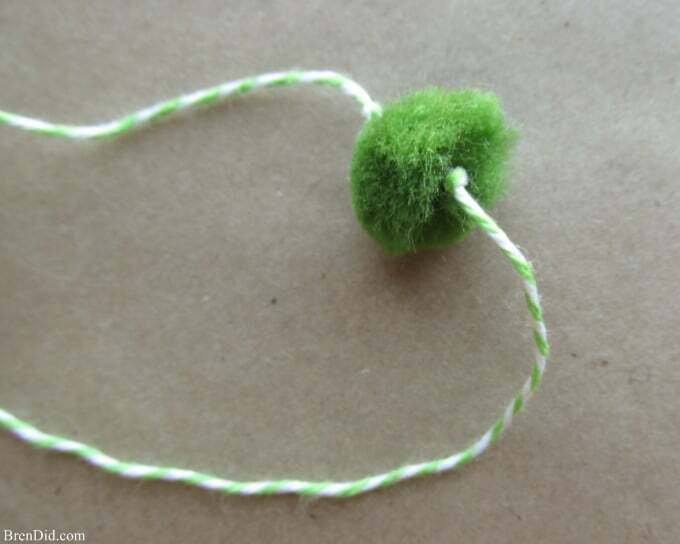 String the pom-poms 3 inches apart. 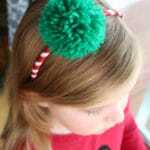 Knock the cord on either side of the pom pom to keep them from sliding. 10. 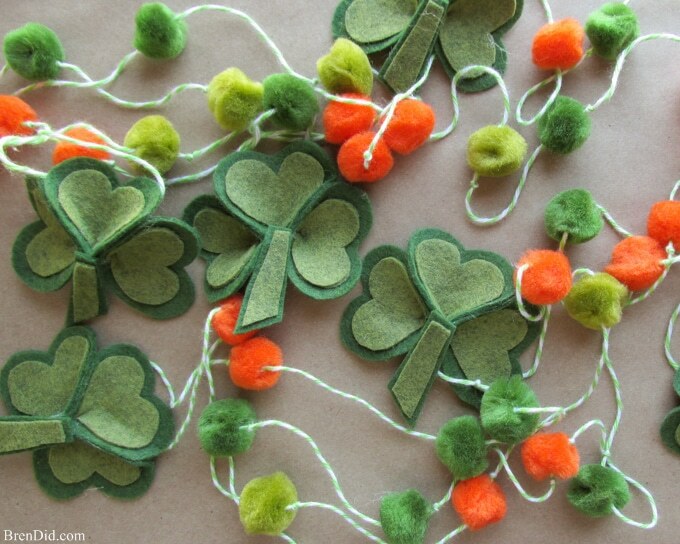 After four pom-poms have been added to the garland, make a knot (3 inches from the last pom-pom) then string on a shamrock. 11. 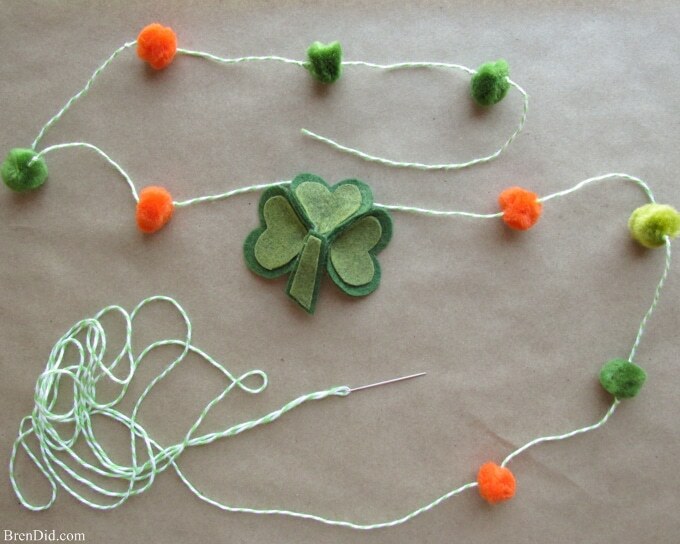 Add a small knot after the shamrock then leave three inches of space and add the next pom pom. 12. 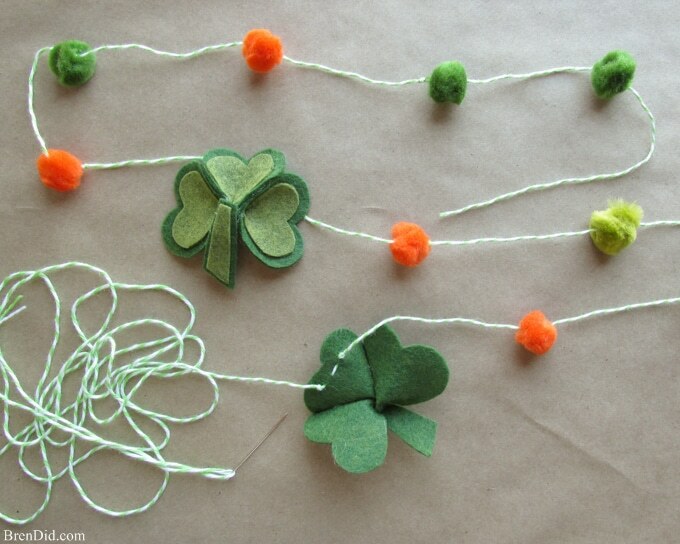 Continue the pattern (four pom-poms, shamrock, four pom-poms) until you run out of shamrocks. Finish with four pom-poms. The garland is very long. 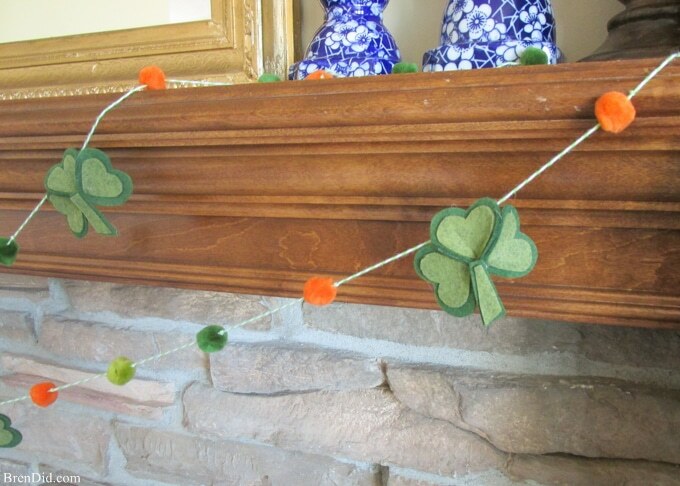 I cut mine into two pieces so I could have a double layer on my mantle. What's your favorite way to dress up your home for seasonal holidays? Comment below with your favorite tips!